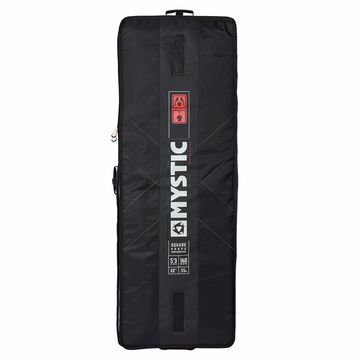 These best selling travel bags from Mystic come in all shapes and sizes. 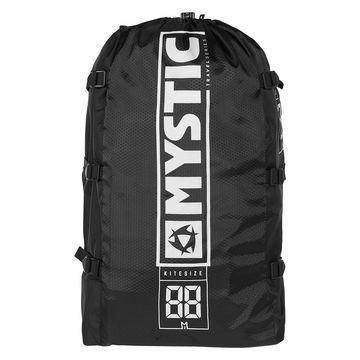 Mystic makes sure that they have a travel bag for all of your needs. From the sneaky Mystic Golf Bag Pro, designed to look like clubs to fool the air lines to the Mystic Kite Compression Bags, great for packing your kites. 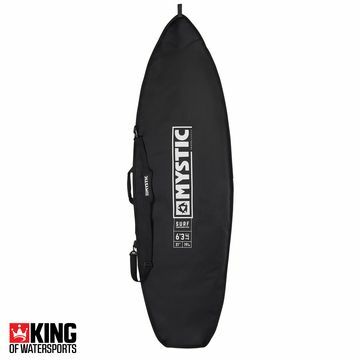 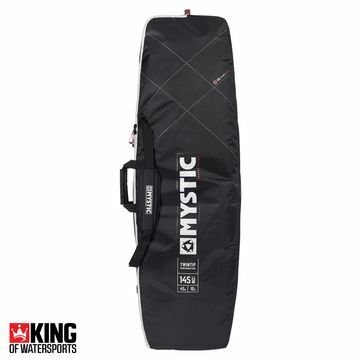 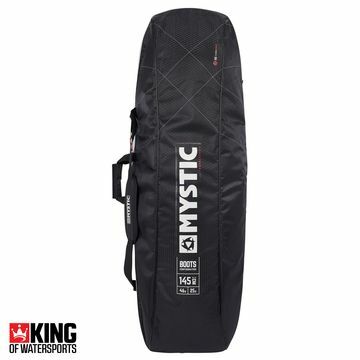 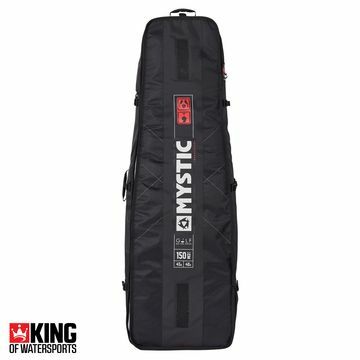 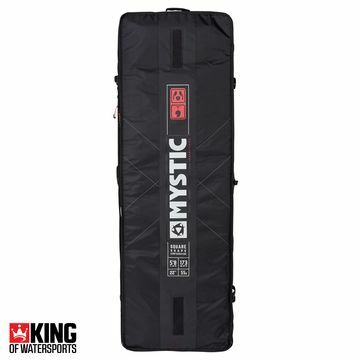 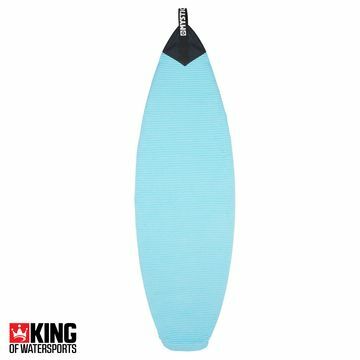 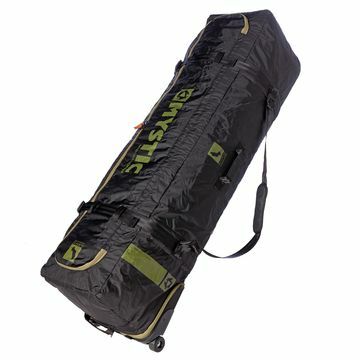 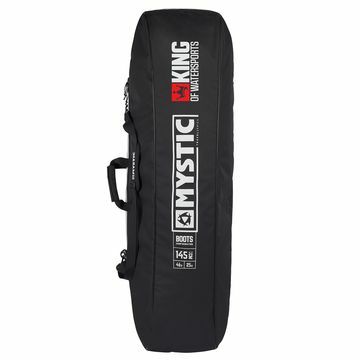 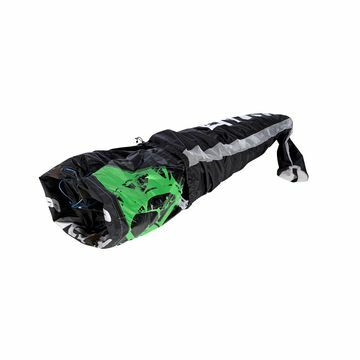 The latest addition to the Mystic Bag range is the super light Mystic Elevate Kite Boardbag with removable wheels!